We can learn from failures, from our mistakes; that is something we all know. But we can also learn from things that go well. 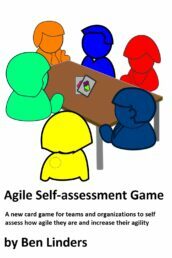 Here’s an example of a team that explored how they succeeded in delivering their project on time against their expectation and used their learnings to improve, and a couple of techniques and exercises that you can use in retrospectives to learn from things that go well. Answering the question “what puzzles you” one team member mentioned that he was really surprised that the project had delivered on time. He didn’t expect at that at the start. Several other team members agreed with him. When the project was kicked-off they had objected that the delivery date was not feasible. Since management didn’t listen to them and didn’t want to change the date they gave up after a couple of weeks, and focused on getting the work done. To their surprise they were able to deliver on time. I started a discussion in the retrospective to see what the team had done to make the project a success. By repeatedly asking why, we developed a picture showing why this project has been able to deliver faster than initially expected. The root causes (in this case positive causes) where the way they had collaborated, communicated, and given feedback to each other. Their strengths had helped them to solve a lot of problems earlier, and to prevent some others, enabling them to finish the project on time. The project team was already dismantled, and team members were working in different projects. Some of them were experiencing problems in their current project, and were looking for ways to deal with that. Now that they have become more aware of their strengths, they were able to address issues in their new project. They had learned what helps them to work together and be more effective. Identifying the strengths in this retrospective made it possible for them to apply them in other settings. 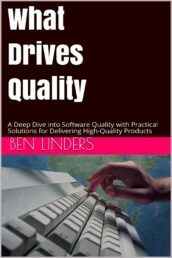 Many retrospectives include some kind of question which asks for the things that went well. Often the numbers of responses to this question and the quality of them is low. As a facilitator I urge people to think about this and write down anything that pops up. I also explicitly discuss these items and check if they are recognized. And facilitate teams to dive deeper into the things that went well and explore what causes them. 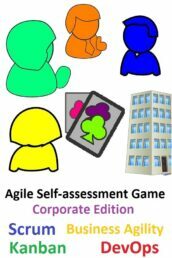 When answering “what I liked about it …” in a perfection game people have to think about the qualities and strengths that underlie the delivered value. 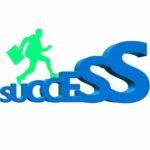 This helps to recognize things that went well and to understand what causes them to be successful. People enjoy it when things are going well. It gives them energy and makes them happy. So if you want to find out what went well, ask people in the retrospective when they were happy and what they have enjoyed (for instance by using a happiness index exercise as described in Getting Value out of Agile Retrospectives). Once you’ve identified these moments of energy you can explore what causes them. Core qualities are positive qualities, strengths that people have. They define how people behave in situations, how they react and collaborate. 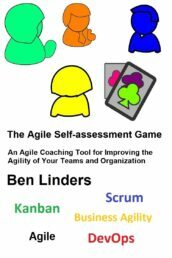 This makes them useful for agile teams to explore in retrospectives why things are going well and how to further improve. When you have been successful, I suggest to take the time to celebrate it. Have some cake, go out to a bar or have dinner together, or throw a party. Bringing people together in a joyful environment makes it easier to discuss successes and to explore how they got there. 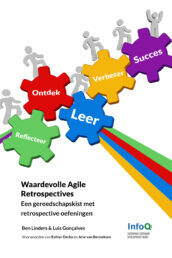 Do you want to do valuable agile retrospectives? 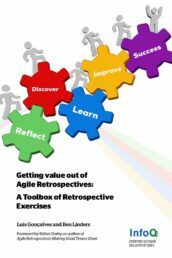 You can attend one of my workshops on Valuable Agile Retrospectives to learn how to adopt agile retrospectives, download a book with retrospective exercises or use the Retrospectives Exercises Toolbox to design effective retrospectives. 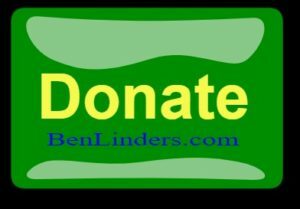 Feel free to contact me if you want to discuss the possibilities.